When you think of dangerous cats, you’re probably thinking of a lion or a tiger. Without a doubt, some of these enormous felines can definitely be deadly. Lions, leopards and cheetahs are all huge cats with quick reflexes and powerful bites. Their claws could take a normal human to pieces and their hunting instincts are said to be some of the best. Still, not all cats need to be huge to be deadly. Some of them can be small… and adorable, as it turns out. 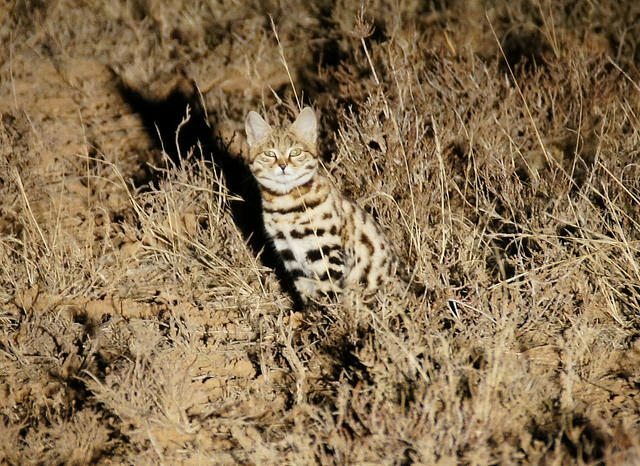 If you’re confused, consider this unique little cat native to Africa. The world’s deadliest cat is not a lion or a tiger—it’s the gyra! Although gyra are much smaller than you might expect—smaller even than most domestic cats in the United States—their hunting abilities are second to none. 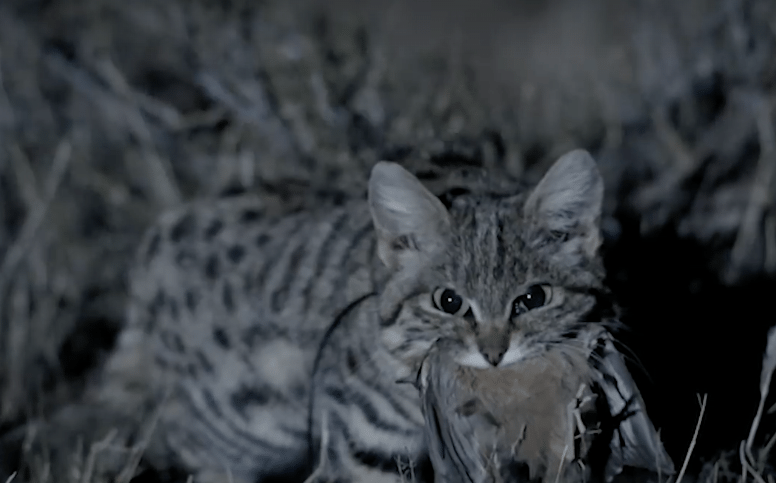 Gyra, or black-footed cats, are very fast and typically hunt at night, covering up to 20 miles on foot if necessary. Their size makes them very stealthy and dangerous. Fortunately for us, humans are not on their list of things to hunt! 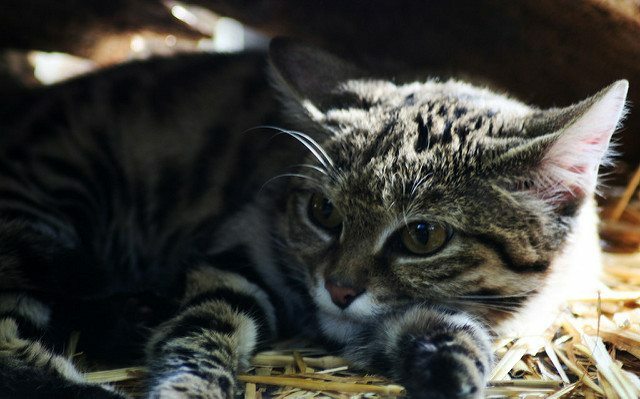 Gyra are considered the world’s deadliest cat because their success rate on hunts is unusually high. When gyra go out to hunt their prey—typically consisting of scorpions, birds and small rodents—they have a whopping 60% success rate. If you’re a little creature scampering across the African savannah, these cute and cuddly cats would be your worst nightmare. Fortunately for us, we can just admire these animals on their own merits rather than running in fear. 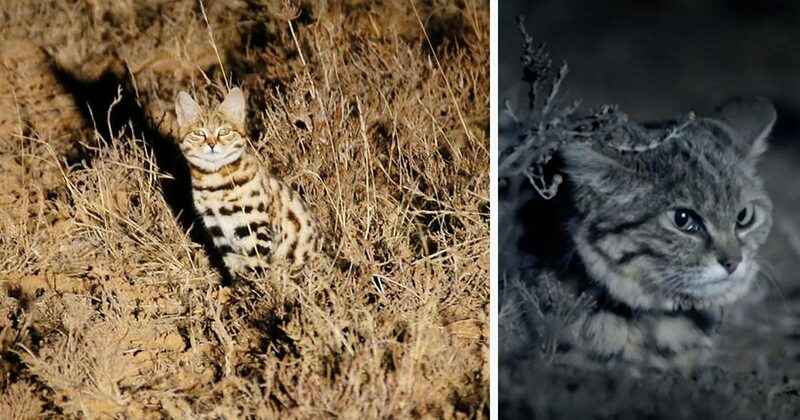 The video clip of these incredible little animals was part of BBC’s Big Cats documentary series—and has been doing serious numbers online. The animal has been covered by many different news outlets and has generated plenty of interest and adoration. Still, those these animals can fend for themselves when it comes to hunting, they are not entirely safe from the changing influences of mankind. These cats were recently listed as vulnerable by the IUCN and more information may be needed to figure out how best to help them. 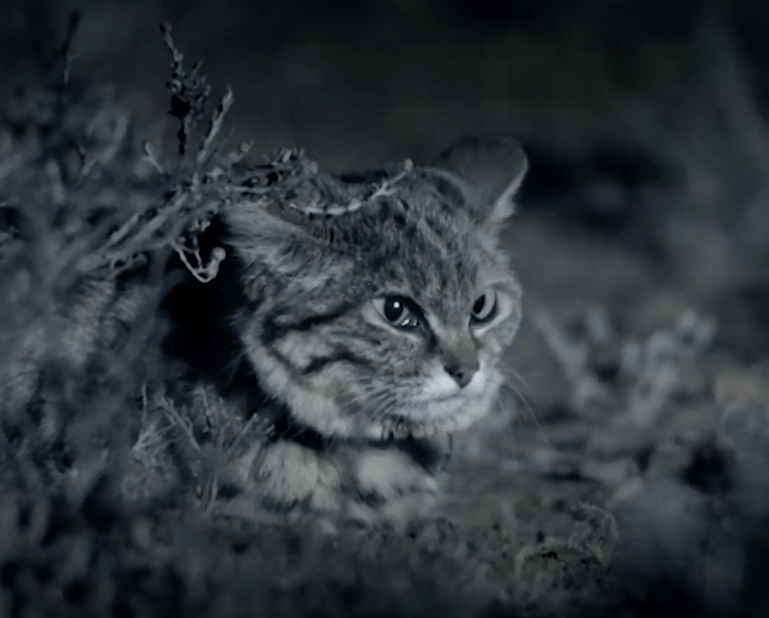 Above all, BBC’s work studying Gyra cats has captured the world’s imagination. Next time you’re playing with your own cute little cat and seeing it as just cute and harmless, remember the Gyra cat. Maybe we shouldn’t be so quick to underestimate things based on their size and how adorable they are! In the meantime, we’ll be Googling more about these fascinating creatures. As the saying goes: don’t judge a book by its cover!